Hoarding disorder, classified as one of the obsessive-compulsive and related disorders in the DSM-5, presents particular challenges in therapeutic work, including treatment ambivalence and lack of insight of those affected. This evidence-based guide written by leading experts presents the latest knowledge on assessment and treatment of hoarding disorder. The reader gains a thorough grounding in the treatment of choice for hoarding – a specific form of CBT interweaved with psychoeducational, motivational, and harm-reduction approaches to enhance treatment outcome. Rich anecdotes and clinical pearls illuminate the science, and the book also includes information for special client groups, such as older individuals and those who hoard animals. Printable handouts help busy practitioners. This book is essential reading for clinical psychologists, psychiatrists, psychotherapists, and practitioners who work with older populations, as well as students. "Hoarding disorder is a difficult problem to treat, yet clinicians can learn to treat it once they understand the condition and the evidence-based treatment for it. This thoughtful, concise, and well-written text presents the most current treatment approaches for this challenging condition. If you wish to help those who suffer with the debilitating problem of hoarding, get this book and learn from these experienced scientist–practitioners." "Drs. 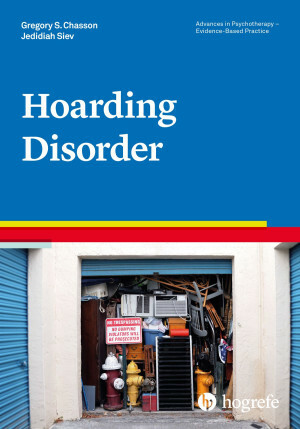 Chasson and Siev have written a delightfully concise and accurate summary of the critical features of hoarding disorder, along with models for understanding these complex symptoms and how to treat them. 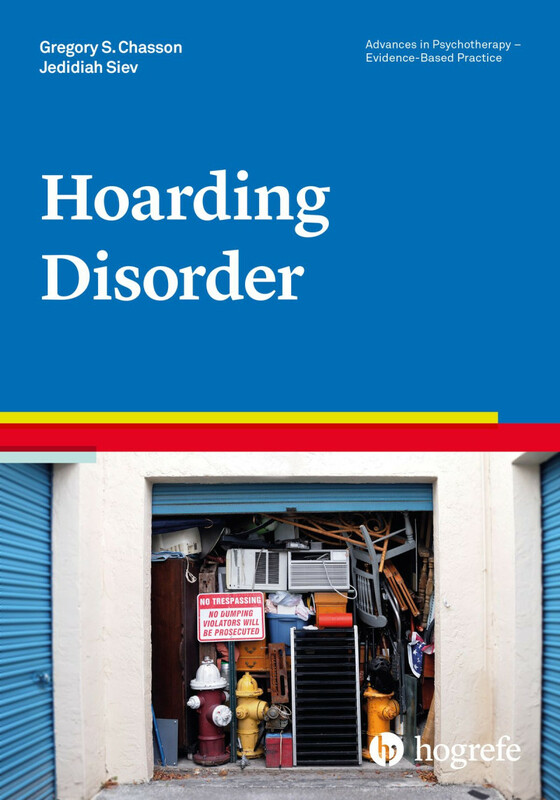 This quick-to-read volume is especially useful for professionals and others who respond to the needs of people with hoarding problems." "This book belongs on the shelf of every mental health clinician who wants to deliver state-of-the art treatment for hoarding patients – I know I will be referring to it regularly. Chasson and Siev have compiled a succinct protocol that outlines the most critical elements of cognitive-behavioral therapy, and provide numerous extra features such as how to deal with diminished insight and motivation, working with families, and working in groups." "Chasson and Siev have done an outstanding job summarizing what is known about the newest DSM-5 disorder. From beginning to end, their book serves as a roadmap for understanding, diagnosing, and treating hoarding disorder. It will be a useful addition to every health care professional’s library."